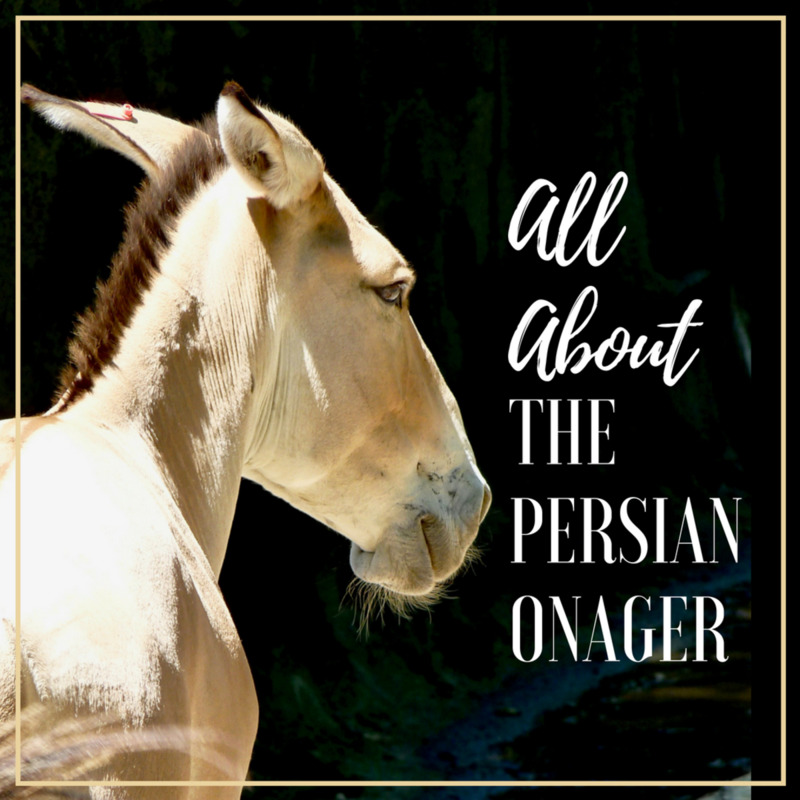 Learn about the Persian Onager (Equus hemionus onager), a rare wild horse native to Iran that is endangered. Only 600 to 700 individuals remain in the wild and at zoos around the world. This is kind of a trick question. There is not a black and white answer to this question. 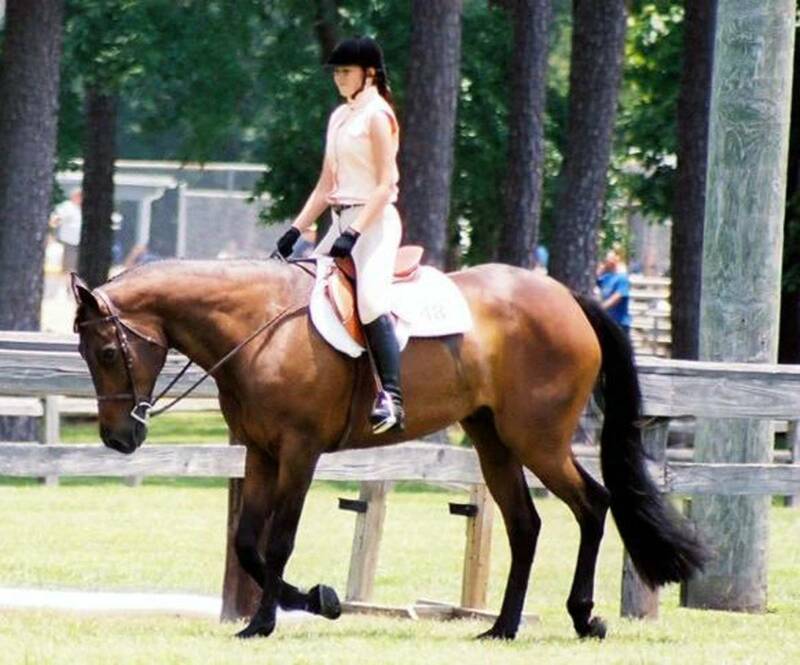 There are a lot of generalizations people make about different breeds, but shopping by breed for a new rider is not the best way to do it. 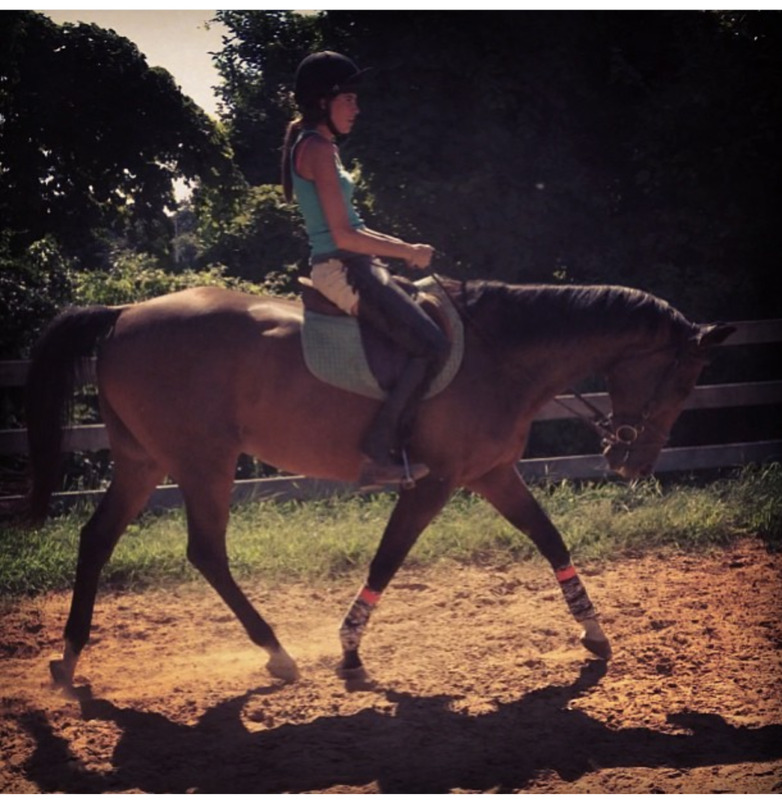 For a new rider, you should look for a horse based on its behavior. What Is the Best Horse Breed? Get insider information from an American Quarter horse owner, two trainers and a vet about why the AQH makes an awesome pet. 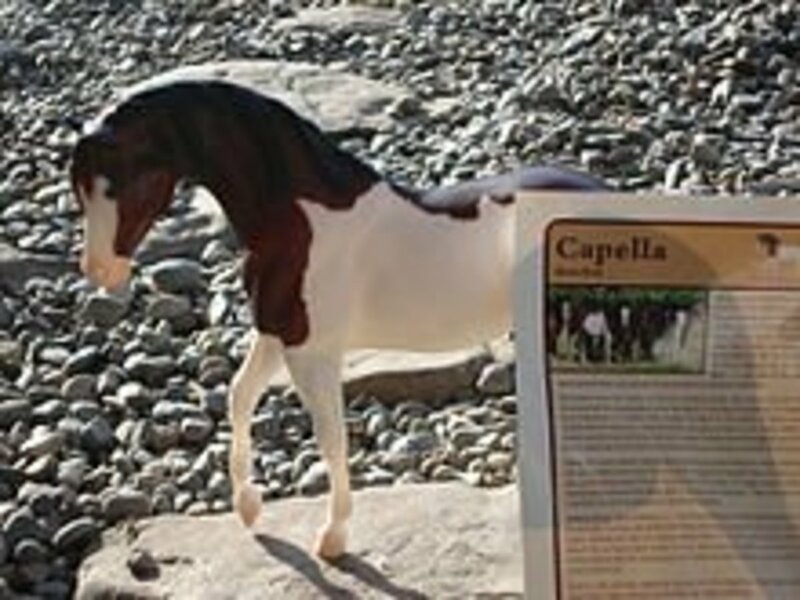 Rare horse breeds like the Caspian and the American Cream Draft face extinction if the conservation efforts in place are not successful. 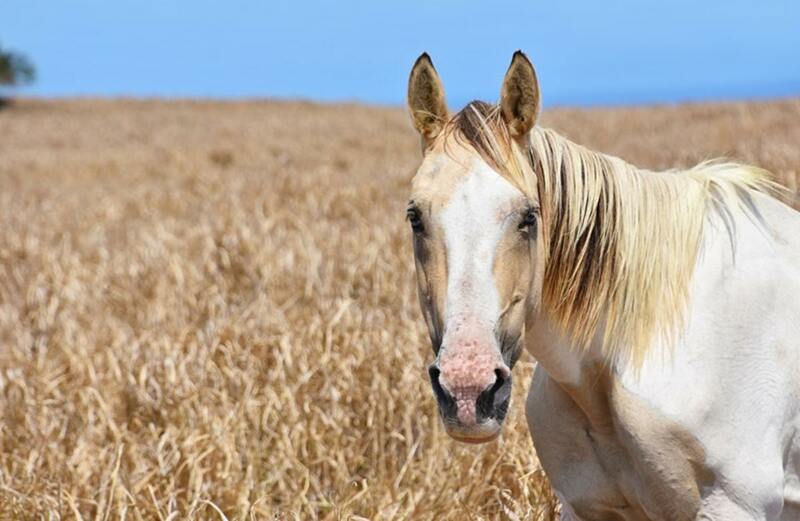 Learn more about these beautiful and rare horses with facts, maps, images and videos. 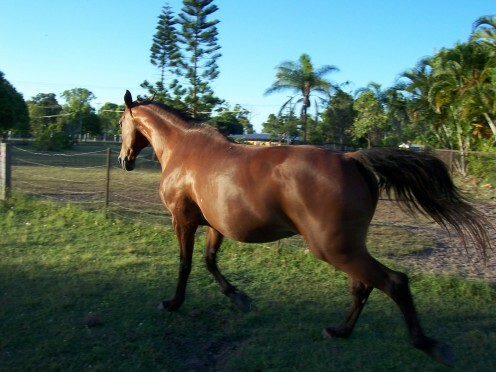 Out of all horse breeds, the heaviest and tallest are often the most gentle and docile of all. To many travelers, riders, and workers, the heavy horse breeds are not only companions, they are friends. 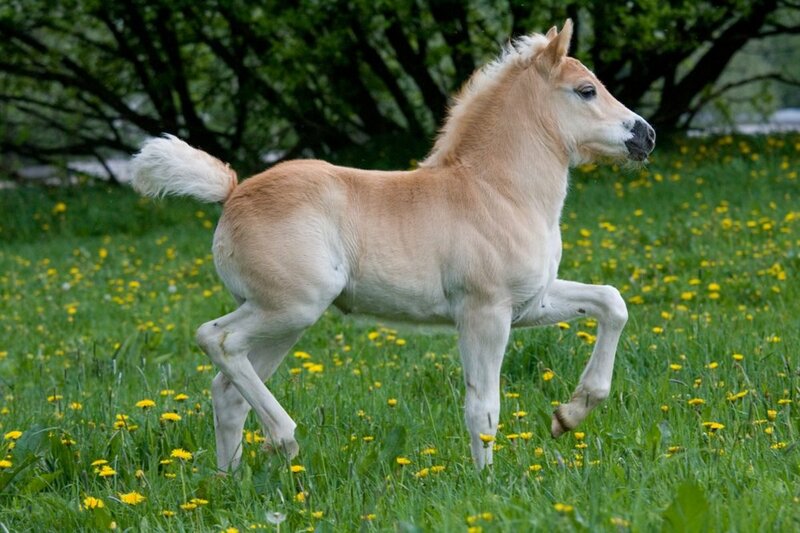 Ponies are beautiful animals. They are part of the equine family. They come in a variety of breeds which all carry different attributes and likings. Ponies also makes great pets. Why do people breed mules? What are they useful for? Are there any other equine hybrids - and why? What makes a mule better than a horse, or worse? 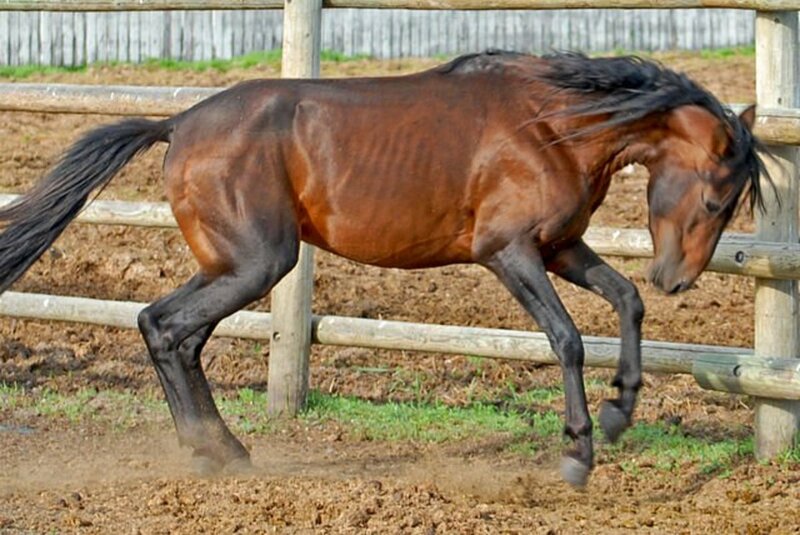 Few horses run faster or farther than the majestic hot-blooded Arabian horse. Discover interesting facts about Arabian horses that may surprise you. 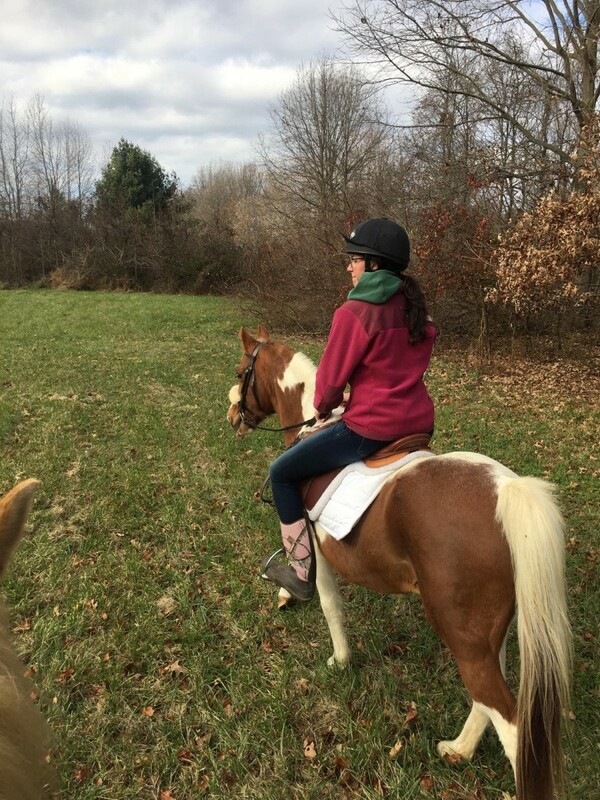 Whether you are choosing a horse to learn horseback riding on, looking for a horse to buy, or just feeding your equine obsession, learning about horse breeds and their temperaments will give you deeper insight into our equine friends. Before the last Abaco Barb died, samples were taken with an intent to clone her. Can and should we clone an extinct horse breed? Can Extinct Horse Breeds Be Brought Back to Life? The Marwari horse is a beautiful steed native to India. Marwaris are recogniseable by their curled ears and lean frame. 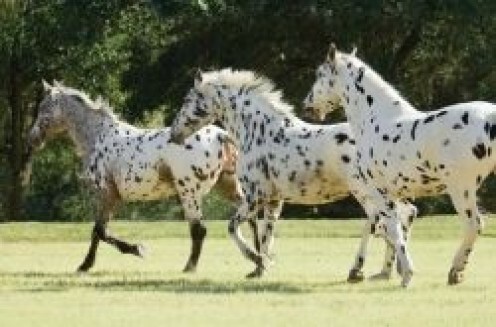 Some horses are born with white markings on their faces and legs. Do you know the difference between snips, coronets and stockings? Correctly identifying them can be very satisfying for anyone who loves horses. 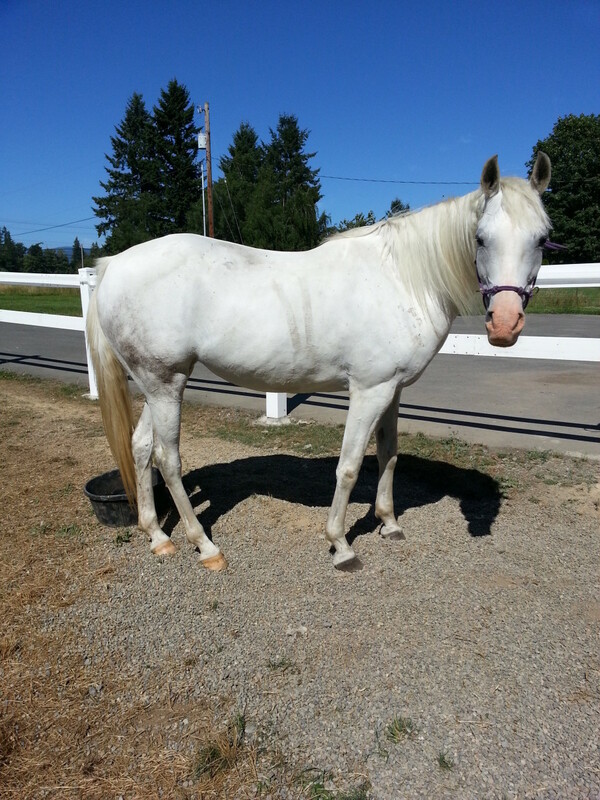 If you have ever read horse advertisements online or been to a horse auction, you may have heard the term "grade" horse used. What does it mean? 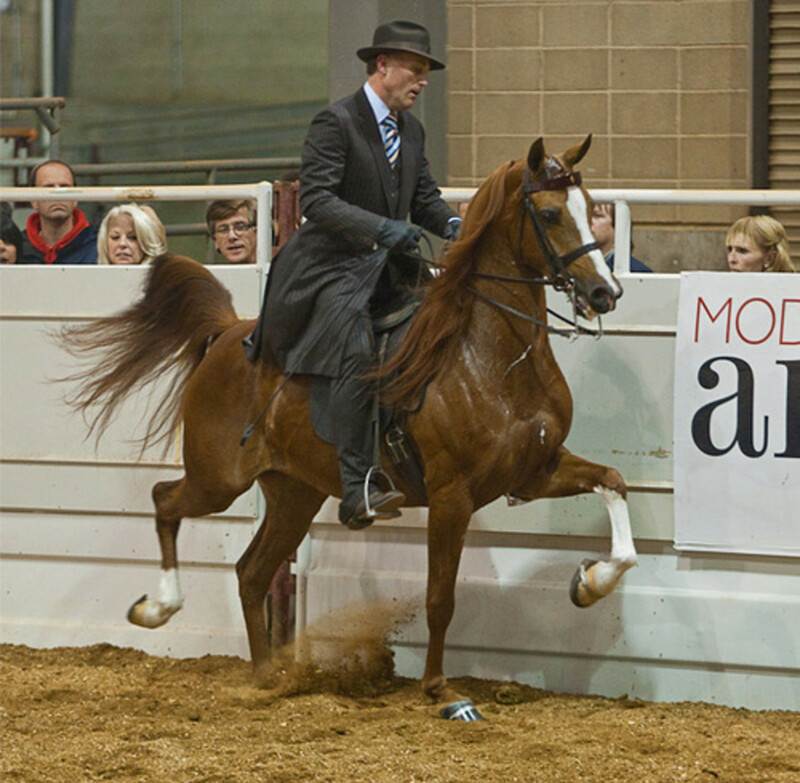 Are grade horses better or worse than purebred horses? 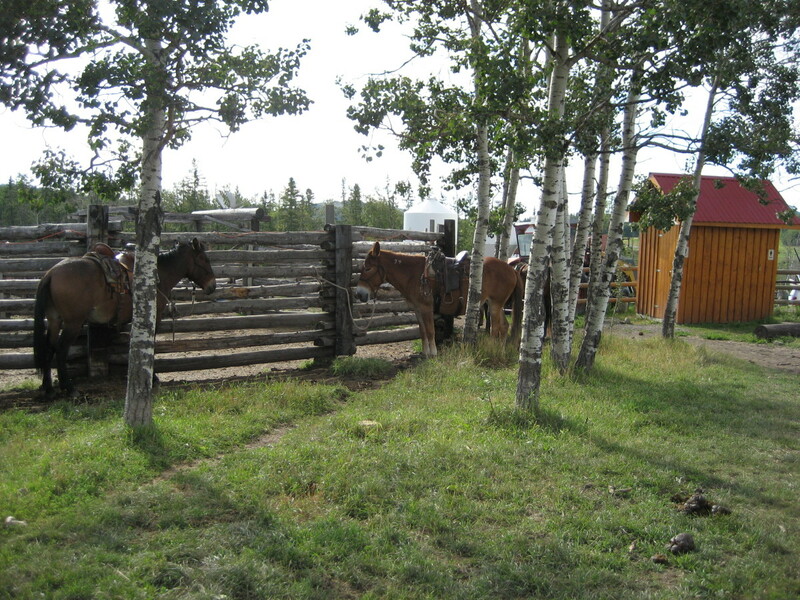 What Is a Grade Horse? Horses are remarkably intelligent and beautiful creatures which have been bred by humans for a multitude of purposes for hundreds of years. 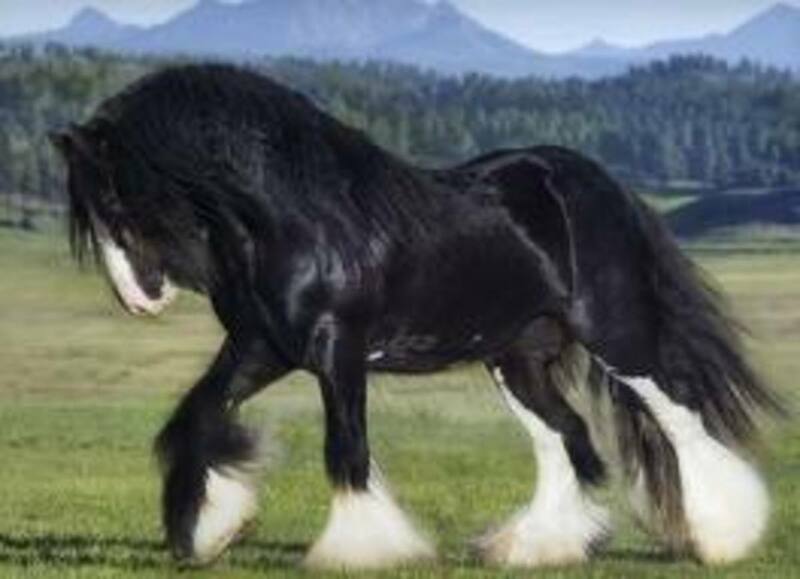 Here are some of the world's most unusual equine breeds. 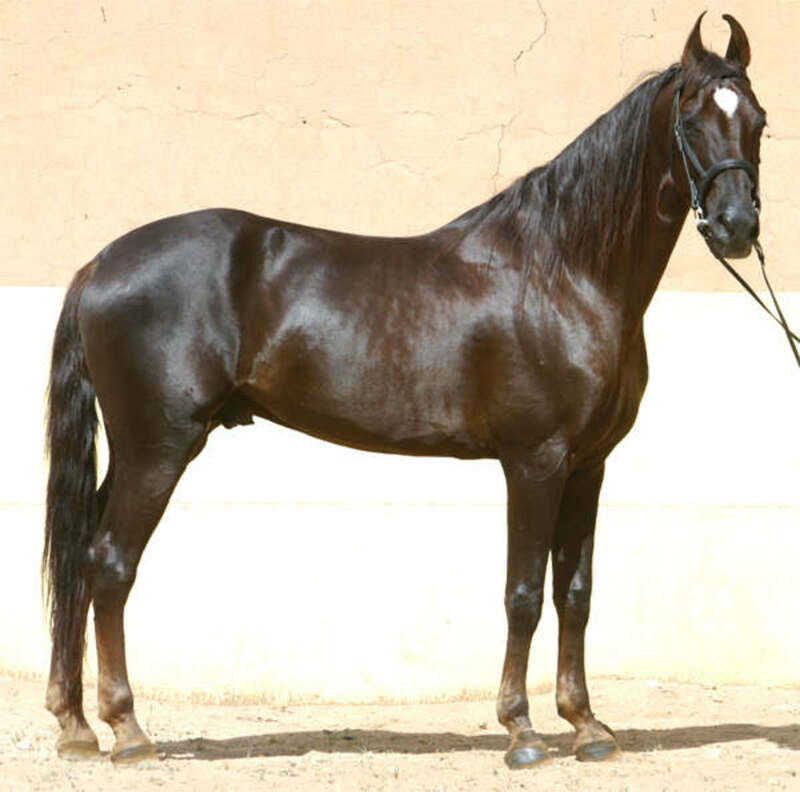 Arabian horses are a great breed of horse to care for and to ride. But they can be temperamental and if you don't start out right with them then they will walk all over you.